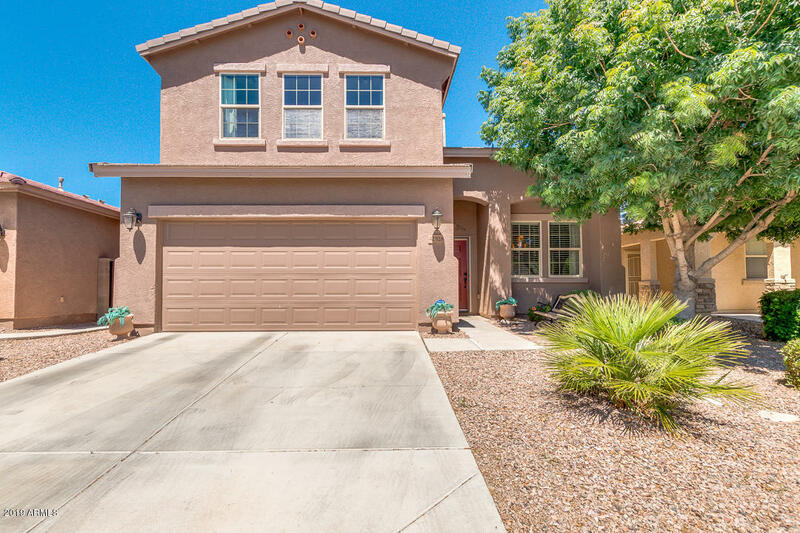 Desert Passage is also known as the Smith Farms subdivision here in Maricopa Arizona. 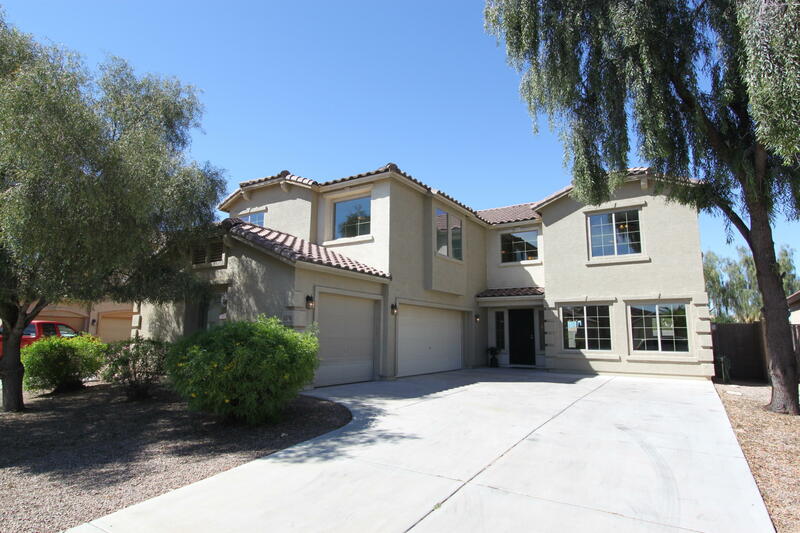 It has a community pool, biking/walking path, children’s playground, great views and beautiful houses. 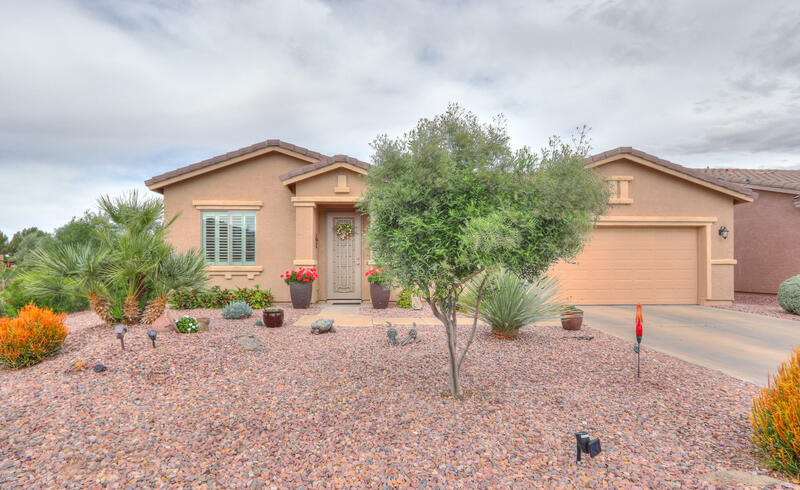 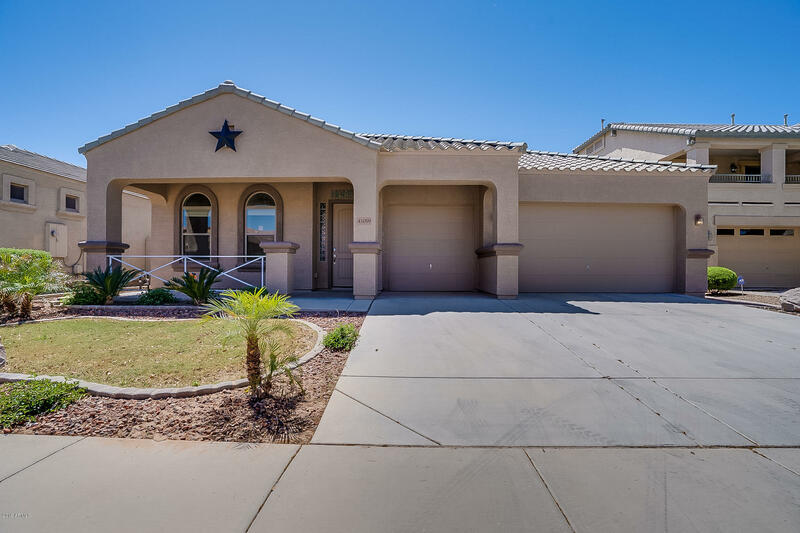 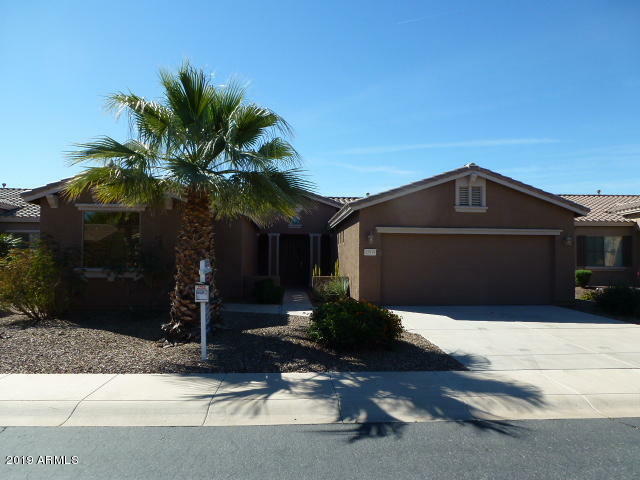 If you’re looking for real estate listings in desert passage in Maricopa AZ you can check the link below.